An international jury was led by Peter Palumbo, the chair of the Pritzker Prize. 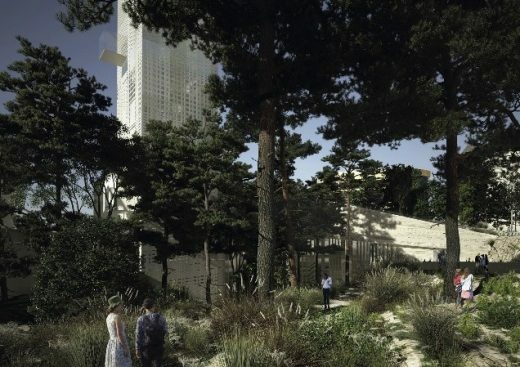 It featured Richard Rogers, Rem Koolhaas and former Serpentine Gallery directors Julia Peyton-Jones and Hans Ulrich Obrist has chosen Paris-based Lebanese architect Hala Wardé to design a new modern art museum in Beirut, reports Building Design. The late Zaha Hadid, who died at the end of March 2016, was also a member of the competition jury. 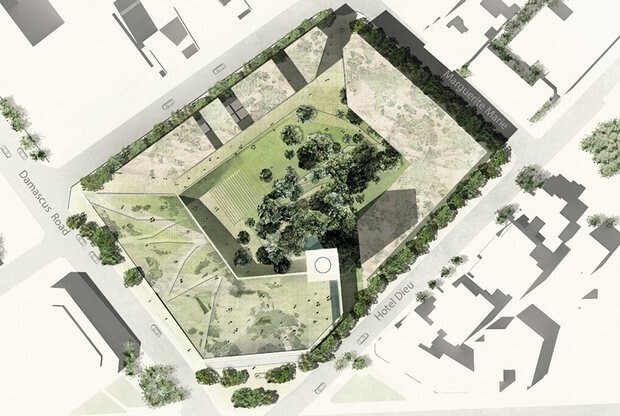 The jury met at the end of September to make its final choice from a shortlist of 13 architecture practices. 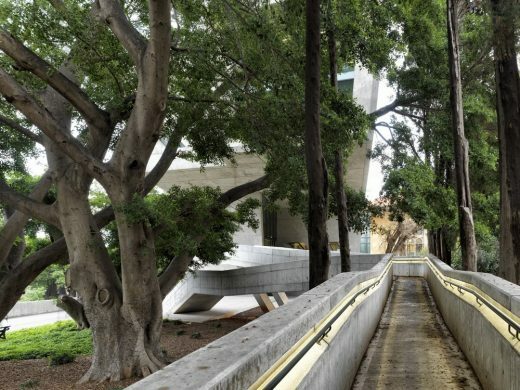 Beirut-born Hala Wardé’s architects studio, HW Architecture, was founded in 2008 and she has been working on Louvre Abu Dhabi project by French architect Jean Nouvel since 2006. 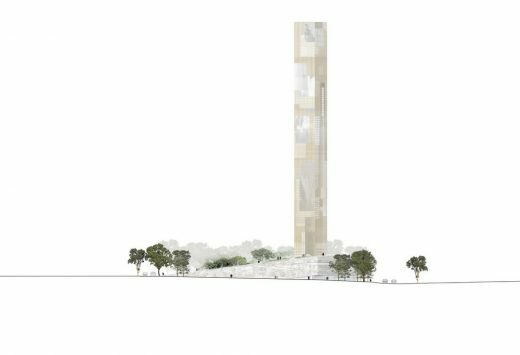 Called the Beirut Museum of Art, the new building will feature a 124m high tower which will be divided into a dozen 12-metre cubes. 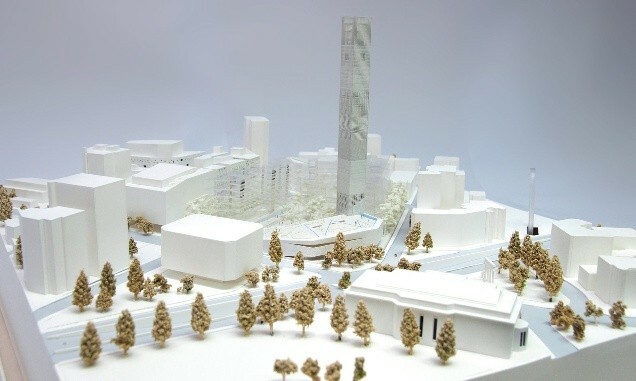 The lower three will act as circulation spaces for the main galleries while the rest will house a library, temporary exhibition spaces, artists in residence and classes. The museum, which will be built on a site owned by the Université Saint-Joseph in Beirut. It will include a garden and is expected to put on its first exhibition by 2020. The museum building is due to open in 2020. The institution is currently conducting a search for a director, and plans to announce details about its collection and programming in the coming months. APEAL, a non-profit organization that hopes promote international-quality arts programming featuring both Lebanese and international art envisions BeMA as a multidisciplinary hub of art and design dedicated to showcasing modern and contemporary Lebanese culture. More than 2,000 works will be able to be show with 1,000 on permanent display. Many of the works are currently hanging in Lebanon’s presidential palaces, parliament and on the walls of government buildings. Hala Wardé has collaborated with French architect Jean Nouvel on many projects such as the One New Change office and retail facility in London (below) and the mixed-use Landmark development in Beirut. 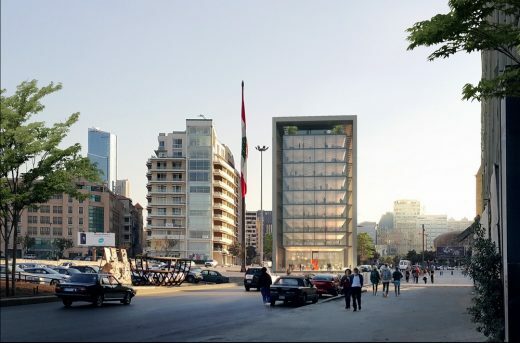 The building was titled by the Association for the Promotion and Exhibition of the Arts in Lebanon (APEAL). The national “Museum in the Making” campaign kicked of in February 2015, with an architectural design competition announced in October 2015.